This is one of the pictures I made for the language school Tilde in Madrid. 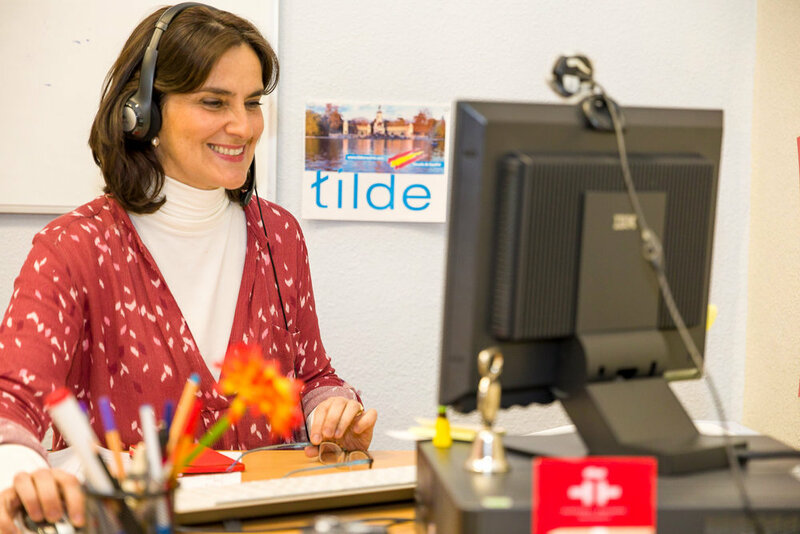 One of the services they provide is Spanish lessons via Skype. They are very successful in this. What do you see with Symfony lenses, after lens replacement surgery?